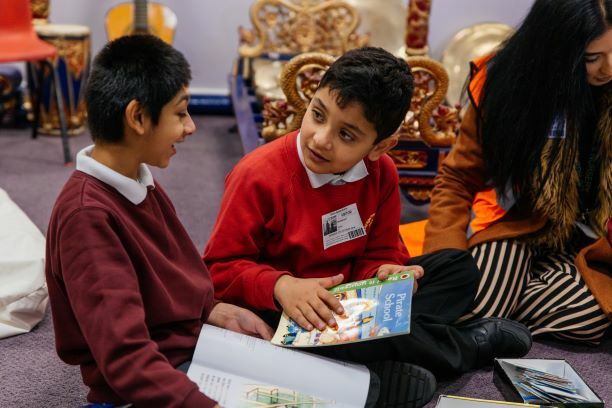 It was our absolute pleasure and privilege to capture a truly inspirational story of Social Action in The Linking Network’s hometown of Bradford. The Lapage Active Citizenship project involves engaging every pupil to play an active role in improving others’ lives through Social Action and raising awareness about issues that affect people in their community and beyond. Students from early years right through to Key Stage 2 learn about issues such as homelessness, food waste and poverty and how to care for the environment. Students are given a broad range of experiences such as growing their own fruit and vegetables with the co-located Dixons Marchbank, spending time learning and playing with students at Delius Special School, visiting Silverlea retirement home and raising funds and awareness for Childline with buns that they have made in school. Older students are involved in collecting items for the homeless and running a Fareshare food stall which is open to parents. One of the most inspiring elements of this project is the empowerment of Lapage pupils – these projects are facilitated as a result of the absolute commitment and dedication of the Lapage staff but the students are the real leaders of the Active Citizenship programme. The year 6 students run the ‘pay as you feel’ food stall every Friday and every student that we spoke to felt a sense of pride and ownership of their impact as an active citizen. The impact of this project is palpable and far reaching. Student’s develop increased confidence and develop real world skills, the school is able to make links and a positive impact in the community in which it operates and the community benefit from Lapage’s outward looking and forward thinking approach to readying their pupils for social action in the world in which they live. 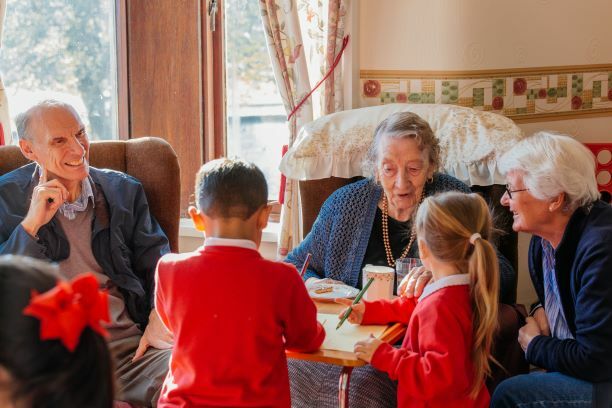 Huge thanks to Lapage Primary School, Delius Special School and Silverlea Retirement home for welcoming us in and allowing us to share this incredible story. Further thanks to Ashley Karrell and his wonderful team at Panoptical (www.panoptical.co.uk) for all their hard work.